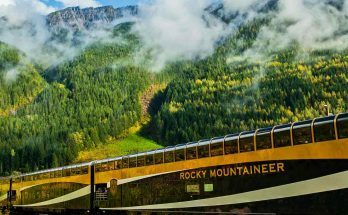 It is common to choose the train journey for our trips. But traveling on Deccan Odyssey train is different from other trains. The journey on Deccan Odyssey train is rich and royal. Overall, travelling on this train is great to enjoy the view of India. We can acquire the heritage and culture of India through this train journey. This Deccan Odyssey luxury train runs on six different routes. From Mumbai to different places in Deccan region. All check in process takes place at Chhatrapati Shivaji Terminus in Mumbai. Deccan Odyssey is one of the luxurious train journeys in India. 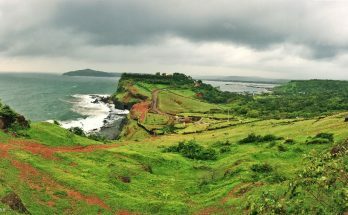 To cover the beauty of India through Mumbai to Sindhudurg. It is a 7 nights 8 days journey to enjoy beautiful places in India. The journey starts from Mumbai at Chhatrapati Shivaji Terminus. Deccan Odyssey reaches Nasik by the morning after arrival. You can feel the sacred of Godavari Ghats and different rituals. Later you can visit the vineyards of Nasik. It is famous for finest collection of vines in India. After Nasik, the train moves to Aurangabad and Ajanta caves. Both Ajanta and Ellora caves are recognized by UNESCO World Heritage. You can have a great view of different architect sculptures, paintings, carvings etc. After Ajanta caves board moves to Kolhapur. The places to be seen in Kolhapur are Palace Museum, Octagonal Palace, etc. After rounding Kolhapur train moves to Goa. It is well known as Party of India. Visit Goa’s Portuguese style of architecture. Finally, the board moves to Sindhudurg is an Island near to the coast of Malvan. You can experience the luxurious journey on Deccan Odyssey. Here are the cost of Deccan Odyssey train mentioned, according to the cabin type. The train arrives in Delhi and the passengers will take their cabins on board. The journey takes 7 nights 8 days to complete from Delhi to Mumbai. The train moves to Sawai Madhopur popular for Ranthambore National Park. You can have a look at different tigers and it is tiger reserve. 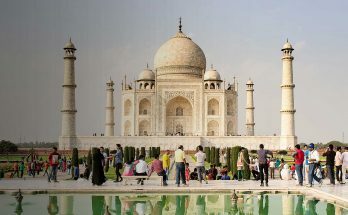 By the next day, it moves to Agra and famous for Taj Mahal. At Agra, you can see the architecture of Mughal dynasty. After Agra board it moves to Jaipur well known as Pink City. 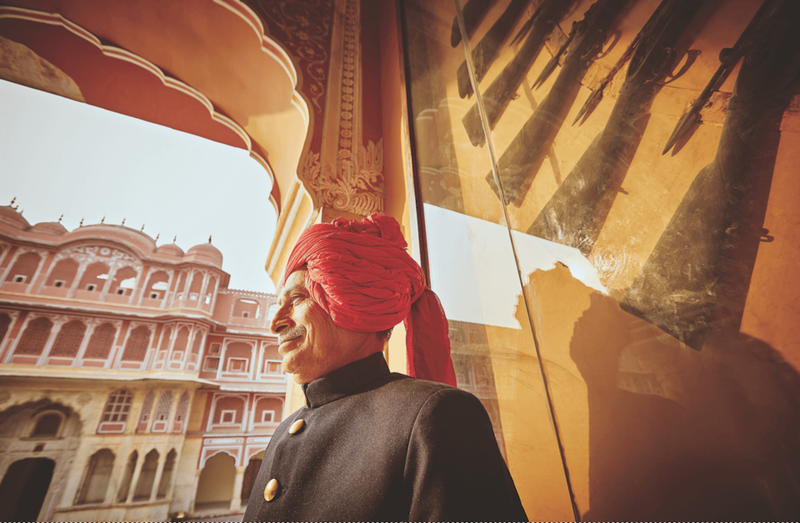 Jaipur is famous for a number of forts and it was under UNESCO World Heritage. Later train moves to Vadodara, well known as Islamic City in India. This place is a symbol of architecture of the Pre-Mughal Era. By the day 7, it reaches Aurangabad famous for Ellora caves. Finally, it reaches Mumbai at Shivaji Terminus Railway station. Deccan Odyssey is ready to take trough Mumbai to Ajanta Caves. After picking tourists train moves to Bijapur a popular city in Karnataka. It is a place for historic structures and capital of sultans of Deccan. After journey of Bijapur it moves to Aihole and Pattadakal. You can see a number of temples built by Chalukyan Kings and North Indian construction styles. Have a nice dinner on board and get up early to visit Hampi the next day. It is the best place to see architecture work and ancient monuments. The remnants of Vijayanagar Kings are available here and Narasimha statue, Lotus Mahal etc. After completing the journey in Hampi it is time to visit Hyderabad. 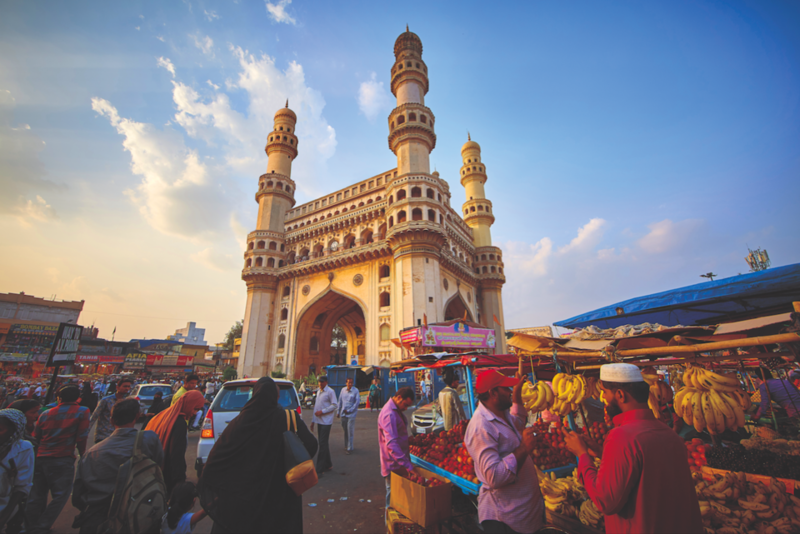 Hyderabad is an iconic symbol of Nijams rule. Golconda, Charminar etc are the places to be visited in Hyderabad. Then board moves to Ellora and Ajanta caves to visit the historical memorials. Finally, Deccan Odyssey departs at Mumbai. 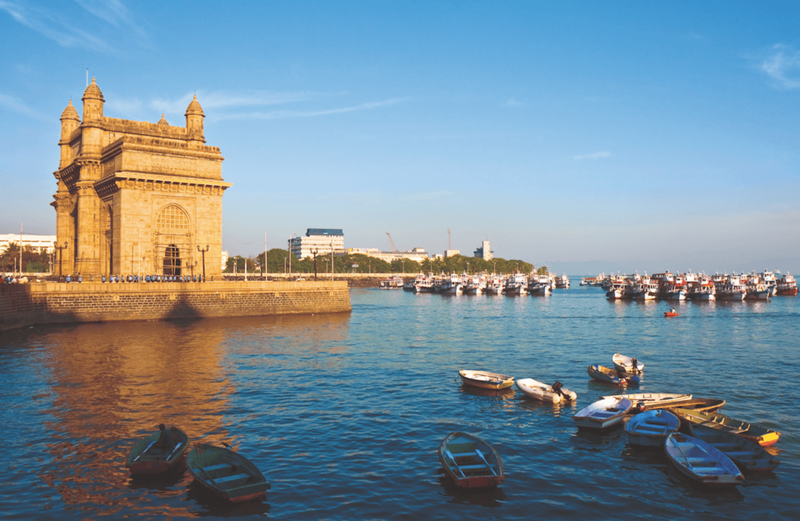 The Deccan Odyssey starts at Mumbai and runs through Aurangabad to Nashik. The time of journey will be 7 nights 8 days and the journey starts with exploring Ellora caves in Aurangabad. Ellora caves are the best example to define the architecture of Mughal dynasty. After Ellora caves, it moves to Aurangabad, where we can visit Taj Mahal, other historical monuments. By the day 4, we will move to Ramtek famous for Pench National Park. Here a number of animals are spotted like Cheetal, Wolf etc and 285 species of birds. The next day rises with Tadoba to have the wildlife safari inside the National Park. Later the train moves to Jalgaon, Ajanta caves and we can explore different carvings, paintings etc. Finally, the train reaches Nasik a holy place for Hindus at Godavari Ghats. The Deccan Odyssey ends its journey in Mumbai. 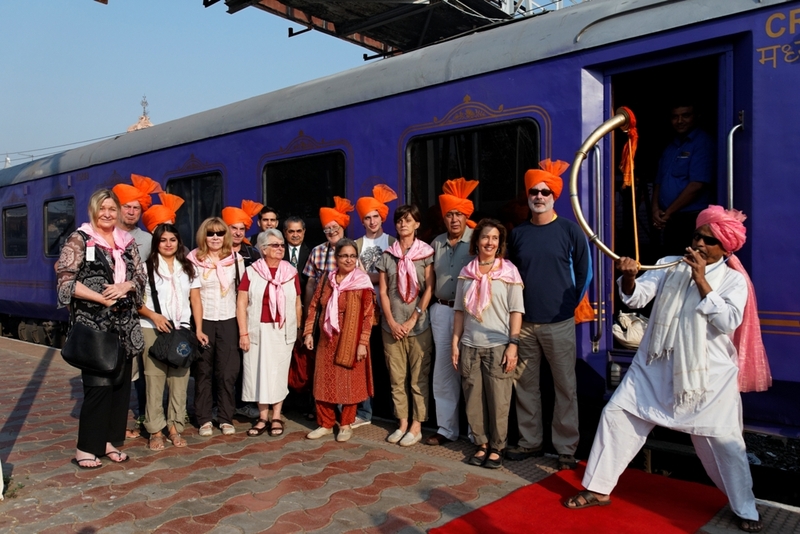 Now the Deccan Odyssey moves from Mumbai to Nasik within 7 nights 8 days. The journey starts from Mumbai at Chhatrapati Shivaji Terminus. The train moves to Vadodara located on the banks of Vishwamitri river, Gujarat. It is a historical and cultural land site in the 15th century such as Jama Masjid. After it moves to Palitana in the state of Gujarat famous for Jain temples in a group of 900 at the hilltop. By the day 4, the board moves to Sasan Gir famous for Gir Forest National Park and Wildlife Sanctuary. We can enjoy the wildlife of Gujarat in Sasan Gir and Somnath temple. 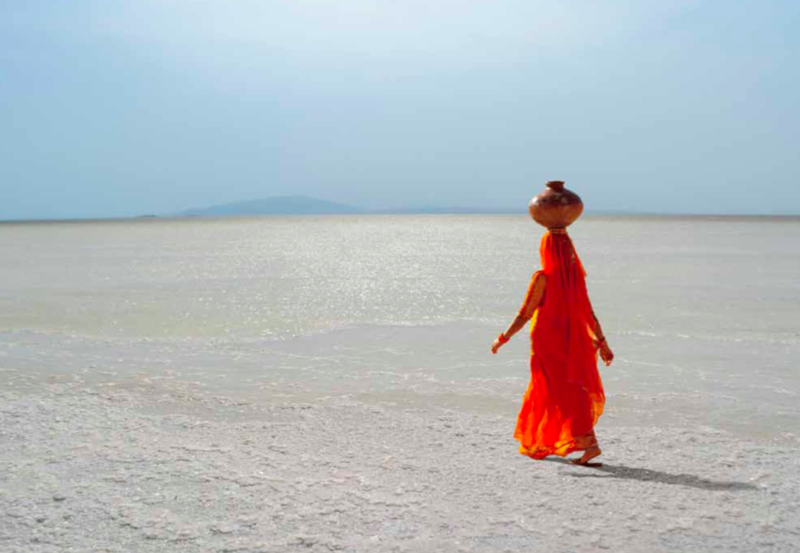 After getting up early on day 5 we will be there at Little Rann of Kutch. It is famous for White desert, desert jeep safari, wildlife etc. Later, the train will move on to Patan it is the best place to view the times of 8th century. It is attractive for holy places, forts, lakes, and a world heritage site. Finally, it moves to Nasik a holy place for Hindus and origin of Godavari. Nasik was famous for vines in India. The Deccan Odyssey completes its journey by departing at Mumbai. During this journey, the Deccan Odyssey moves from Mumbai to Delhi within a period of 7 nights 8 days. Arrives at Mumbai’s Chhatrapati Shivaji Terminus the journey moves to Vadodara. It is a place to visit Pavagadh Archaeological Park, the practice of Gaekwad rulers. 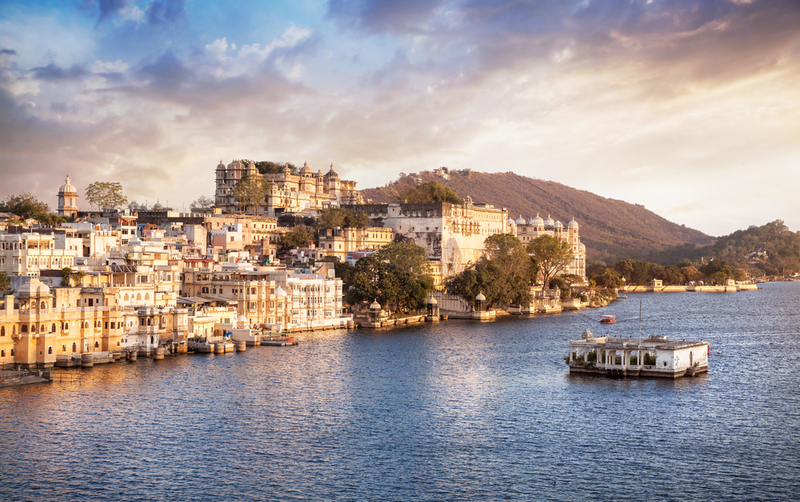 By day 3 it reaches Udaipur famous for lakes and well known as “City of Lakes.” Don’t forget to ride a boat at Pichola Lake. By the day 4, it moves to Jodhpur, Rajasthan and it was former capital of the Mar Kingdom. Thar desert located in the background of Jodhpur and different temples, palaces, and forts. After visiting Jodhpur the board moves to Agra famous for Taj Mahal. Agra is a symbol of Mughal architecture. 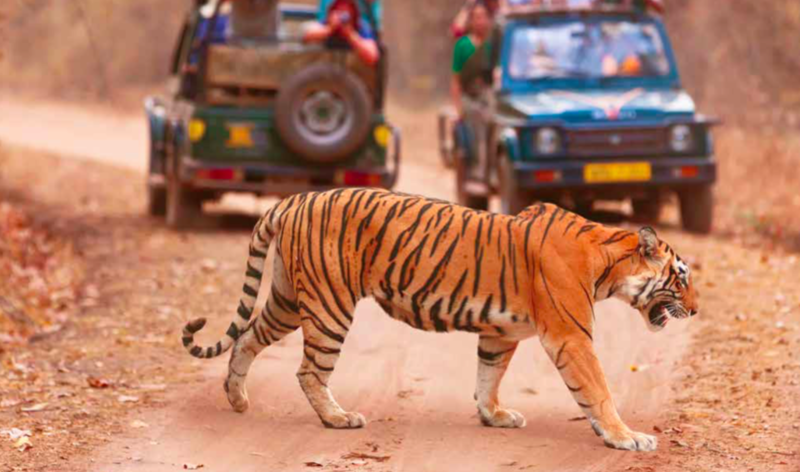 By the day 6, you will reach Ranthambore National Park in Rajasthan. It is the best place to experience the wildlife of Rajasthan. By rounding Ranthambore National Park the train will reach to Jaipur place for so many forts. Attractive places in Jaipur are Hawa Mahal, Palace of Winds etc. Finally, the Deccan Odyssey reaches its destination in New Delhi. So, don’t wait to plan your luxurious trip and book your tickets for any one of the journeys which gives you a mesmerising view of the beauty of India. You can also have a look of Photo Gallery of Deccan Odyssey Train.